Here is a new one for your custom card of the day. 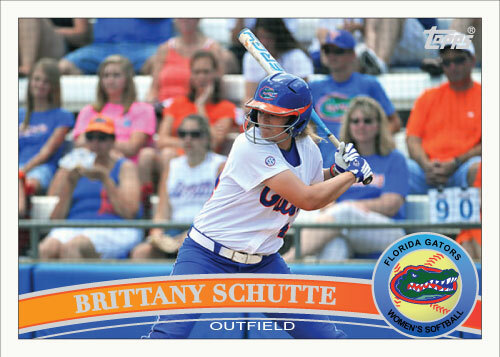 These two ladies play for the University of Florida. I did these as a custom card request. I loved the challenge and think they turned out good as well. 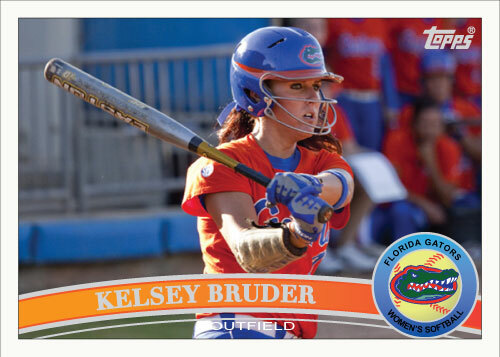 I had some reservations about some subtle changes like making the ball the color of a softball, it looks a little weird on the card is all. It provides a bit of a strange background for the Gators logo as well. Just to let it be known; custom card requests are always welcome. I have done a couple and have really enjoyed doing them. Often my biggest problem is deciding what to do with my custom cards. It also gets me out of ruts I feel. 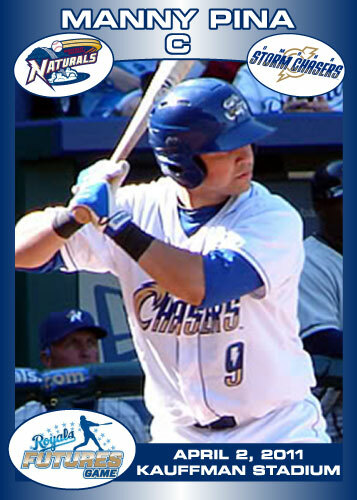 Sometimes I feel like all I do is the same Royals or St. Joe Mustangs stuff so this is nice to break the monotony. 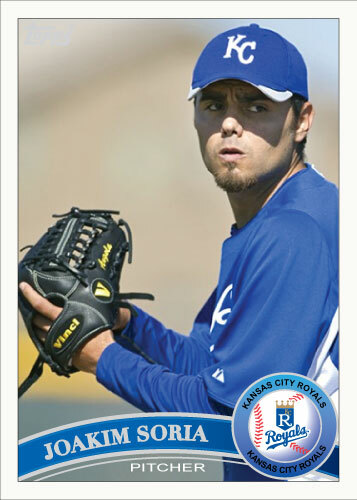 This card has appeared on my site before but I thought I would officially induct it into the “History of Joakim Soria” set. 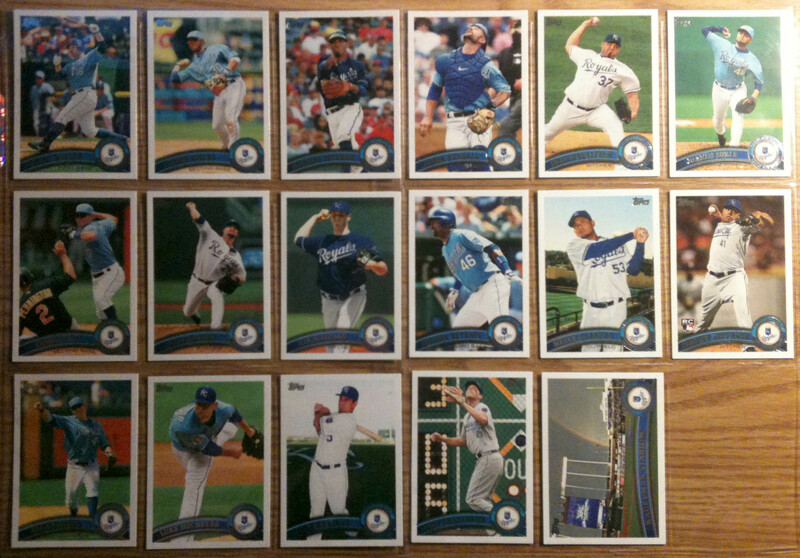 It is originally from my 2011 Royals spring training set that was all Royals, all from spring training and came in at a whopping 55 cards, wow, good times. This Soria was one of my favorites from the set. I was actually forced to use a picture that I normally wouldn’t. I like to give the picture room to breathe and I had to crop really tightly on this one. 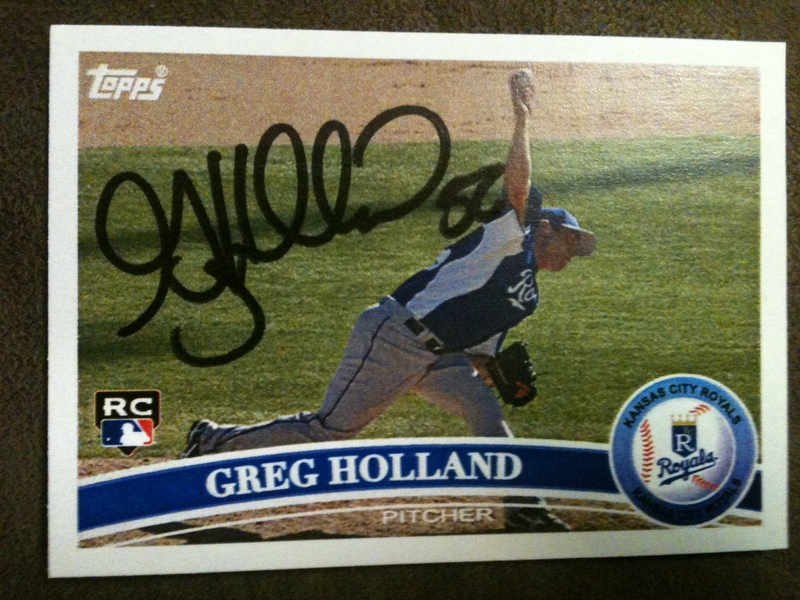 I had the same issue with Brayan Pena’s card from the same set. In retrospect, those two cards are likely among my top 5 from the set. 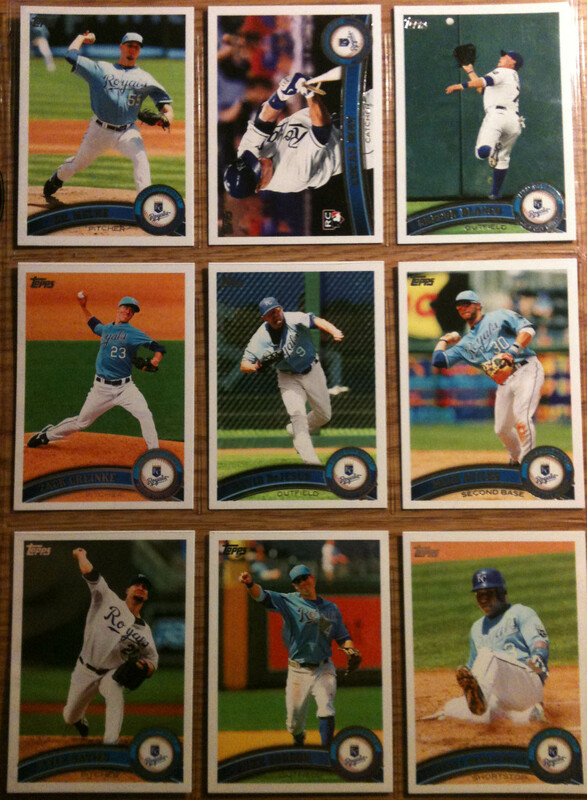 The 2011 Topps design got mixed reviews from me. I like that it is not drenched in silver foil and that it has a big picture on it. The bad points were more minor but annoying nonetheless. 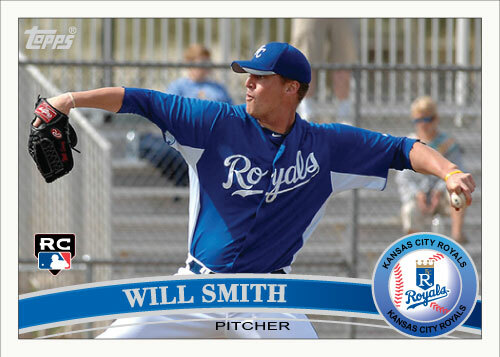 I hated the fact that it said Kansas City Royals around the baseball on top and bottom in addition to having a Royals logo in between the two. 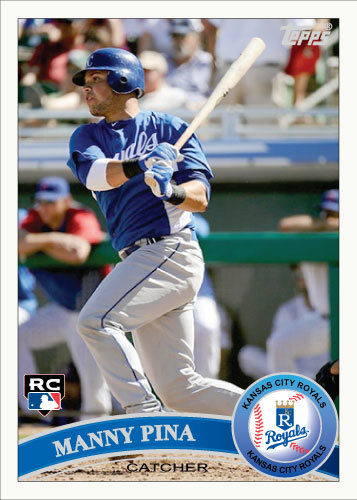 Not too bad though, I am anxious to see what Royals are included in series 2, could there be an Eric Hosmer rookie card? We can only hope. June 6th you can get your grubby little hands on them and find out.